Hi there, my darlings! It's a Wednesday and a dull, rather annoying one at that--every little thing that needs to be done is like pulling teeth, I swear! But to distract myself from my mid-week ennui, I have for you all my first official swatches for Lynnderella! YAY! 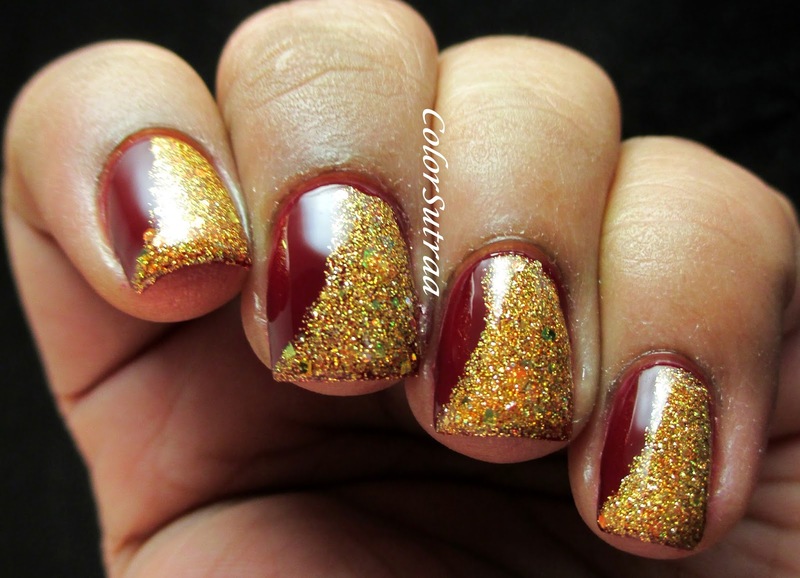 Today, I have three gorgeous microglitters from Lynn's Fall 2014 collection to show you--with two of them, I layered them over a coordinating creme while with the third, I decided to do some simple nail art. But before I show you pics, let's discuss formula and application--each and every microglitter was a dream to apply. Easy to apply, quick to dry and oh so gorgeous! 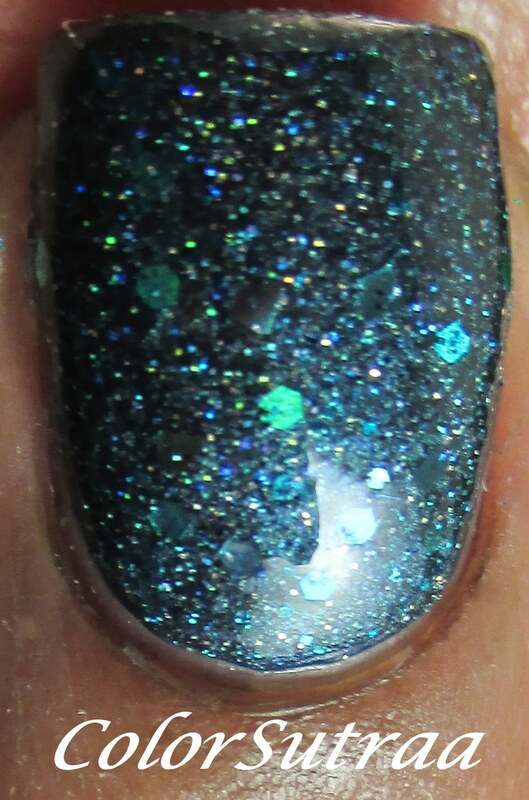 Chelsea of Love is described as a holographic teal microglitter with small tonal accents in a teal base. The swatches below show 2 thin coats over 2 coats of Zoya Ryan, topped with 2 thin coats of G&G's HK Girl to finish the look. Gorgeous, isn't it?! 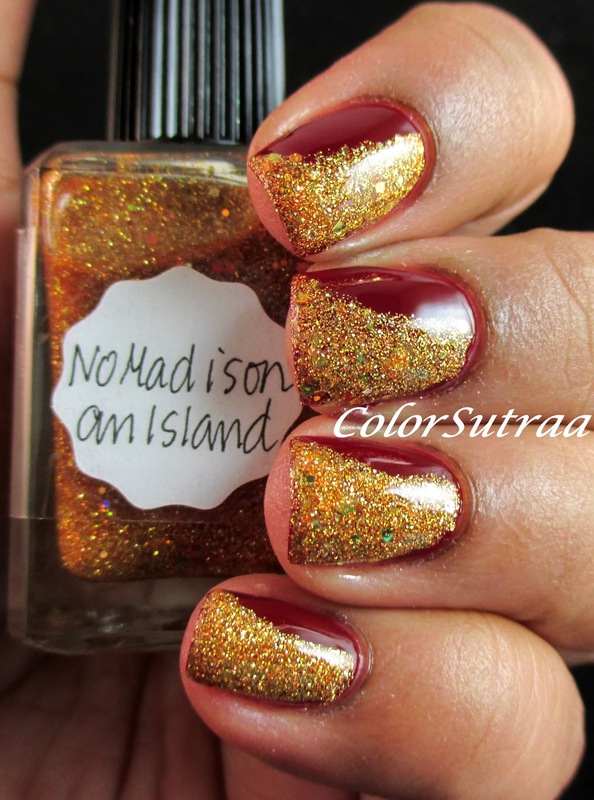 NoMadison an Island is described as a honey caramel butterscotch gold holographic with gold, copper and tan accents in a clear base. I really wanted to try some nail art with this one so I casually swiped 2 thin coats on one side of my nails over 2 coats of Pacifica Red, Red Wine, topped with 2 thin coats of G&G's HK Girl to finish the look. I wanted this look to be reminiscent of the elegant drape of a sari and I love how it turned out! 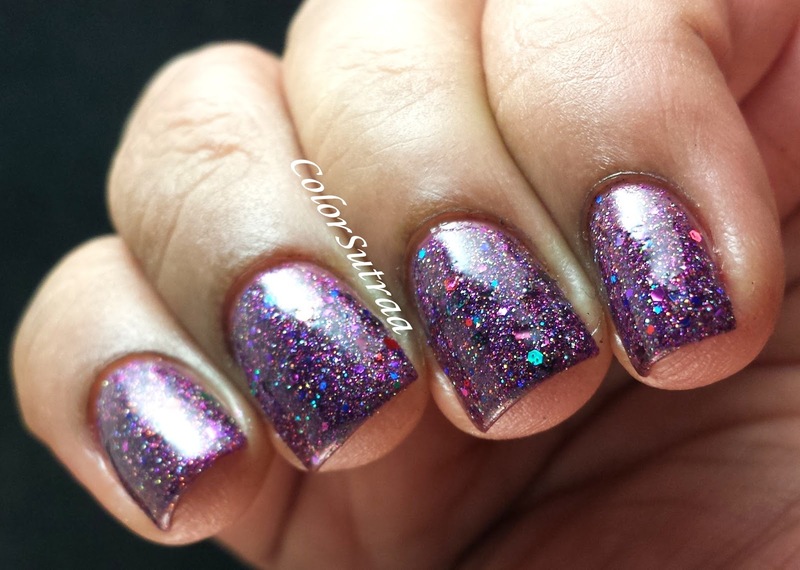 Williams Burgundy is described as a burgundy holographic microglitter with assorted metallic and holographic accents in a clear base. The swatches below show 2 thin coats over 2 coats of Zoya Aubrey, topped with 2 thin coats of G&G's HK Girl to finish the look. 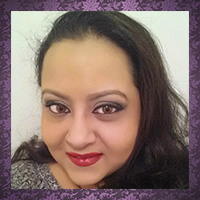 I love love love this shade of purple! 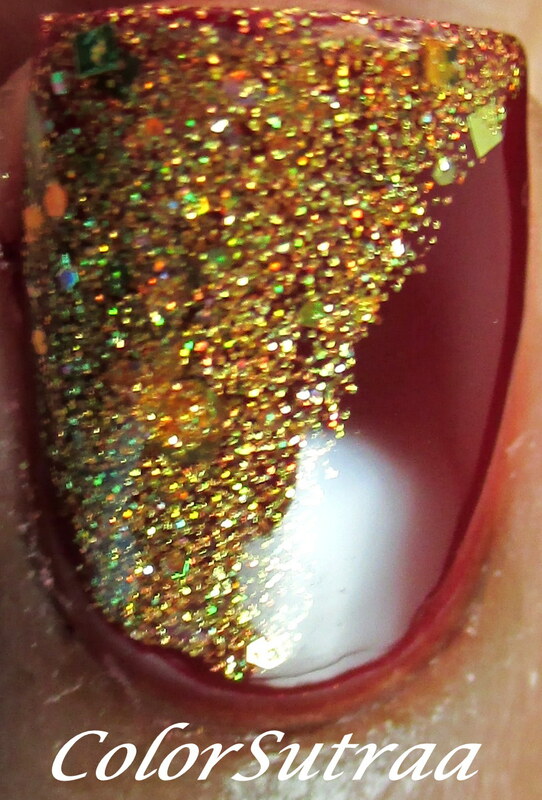 And look at that holo shimmer! Which of these three are YOUR favorite? I'd love to hear your opinions in the comments section below!